A perfect food combination with spices, blended together and cooked to perfection. 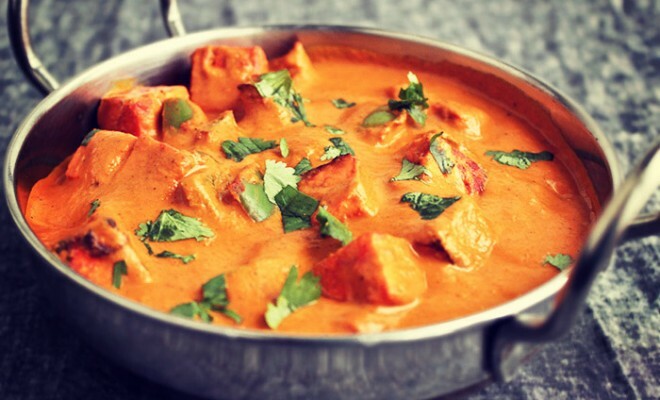 Mix paneer and the Ethnic Cottage Tikka cooking sauce. Add one jar of water and cook for 10-15 minutes with occasional gently stirring or till mix starts to boil. add the green bell peppers. cook for 1 min. Transfer to a serving dish. Garnish with cilantro. Serve with Indian flat bread (Naan) or Basmati rice. Basmati rice is more traditional but any white rice works well.